I am getting annoyed with certain strange marketing methods occurring more and more often, recently that I’ve decided to write the following few lines just to share with fellow honest entrepreneurs and warn new people coming to the Internet at least a bit. 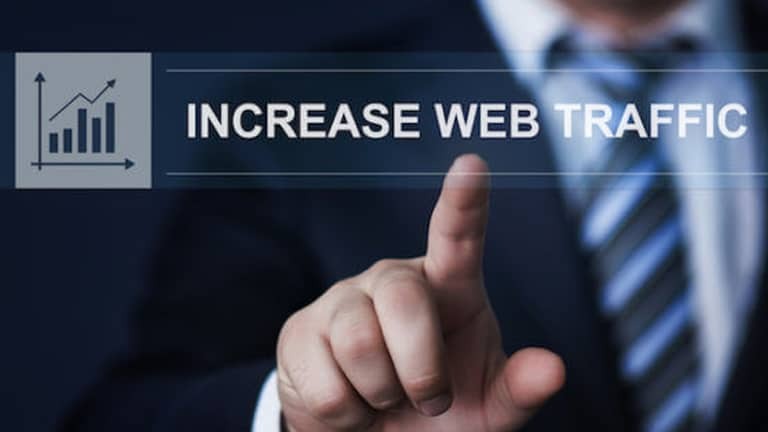 Almost everyone will agree with me that all of our websites on the internet need traffic, lots of qualified, targeted traffic because we are here to make money and without visitors that our sites convert into customers, we will not make any money. Nothing against it if it is good for the customer too. But what I don’t like is traffic at any expense or in my eyes scam that seems to me recently started to occur more and more often – Scam, Spam, Hype in “honest” coats. So much talked about, so annoying and spreading and spreading so fast. I expect that everyone reading this can name several cases s/he comes across every day. Just to mention the poor little word “FREE.” Every course on writing sales copies or ads online advises to use it “whenever possible.” So it happens. – FREE services are not FREE in my eyes if I am forced to pay membership fees to be allowed to use them. – FREE ads – promising FREE ads either in an article directory or on a subscription website, even confirming the ad receipt with the date of publishing and then not bothering to publish it nor apologize. The purpose was achieved. The person got you to sign up and thinks that from now on he can email me freely at anytime. – FREE eBook is not a book and not FREE at all if what I download is one or two paragraphs of two or three (the better case) chapters and then the rest I can see is a whole page ad. the same all the through the rest of the ‘book’ on top – trying to persuade me to buy something. And this thing is usually more than 650 Kb. What about the content of the purchased thing? Similar hype, I’d say. – FREE fully working demo download. Several times I downloaded a demo that was claimed to be fully working and it was not but just lame. I consider these practices completely dishonest. I would never take even bread on my dying-of-hunger day from a person like that. Also, some people charge for everything, even a complete rubbish, claiming that others charge more for the same. I think that there should be two crucial points in business whether offline or online and it is HONESTY and SERVICE of VALUE. If I decide to provide visitors or clients with something FREE, I give it out FREE. If I don’t have anything FREE of value, I say, it is not FREE or I get something of value that I am willing to give out FREE and then I can expect that visitors or clients trust my word afterward. People nowadays, and especially on the web, have all the possibilities of comparing services, products and are informed, experienced, and once, I lie to a person on the first encounter, I cannot expect to convert the person to anything worth something for me, not thinking of a client at all. The difference is huge when the author says: “I am going to let you download three chapters of my book. If you like it, buy it.” I am ready to I receive three chapters, but if I expect the whole book for FREE, then I can decide not to download. All I wanted to say is that anyone wishing to get visitors to his/her site should think about the proposal and the consequences of his/her promotion in the first place. S/he should think about the sort of visitors s/he will get by the means s/he uses and in what mood and whether such visitors are of any use and how much their contact info worth for him/her. In other words, how much s/he is serious about his/her business, not mentioning the fact that more and more people online feel disappointed, robbed, unfairly treated, and deceived. These people could be clients, returning customers of mine and yours, anyone’s. I think the Internet brings us all so many opportunities to advertise our products and services honestly, giving us so many resources to get lots of traffic. Exactly the sort of traffic we need to do business the right way and make money, more money; thus, it’s not wise to use those bad practices at all. I hope this article contribute to making the promotions online more ethical and friendly. Wish you all the bests!